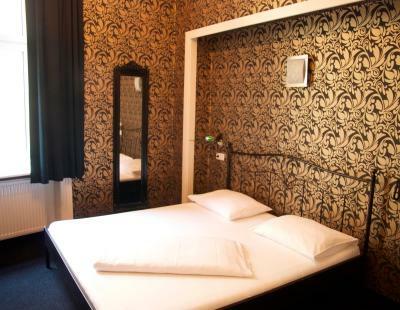 Lock in a great price for Hotel Goldene Spinne – rated 8.4 by recent guests! 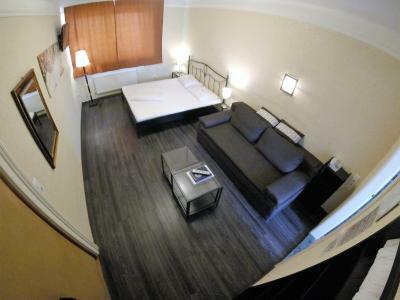 Comfortable Room, easy to get to from the airport express. Conveniently located to the train station we wanted to be near (across the street). The front desk was cordial and helpful. The room was quite small, but comfortable, quiet and clean. Close to a major indoor mall. The front desk assisted with keeping some food cool overnight since there was no room or common refrigerator available. 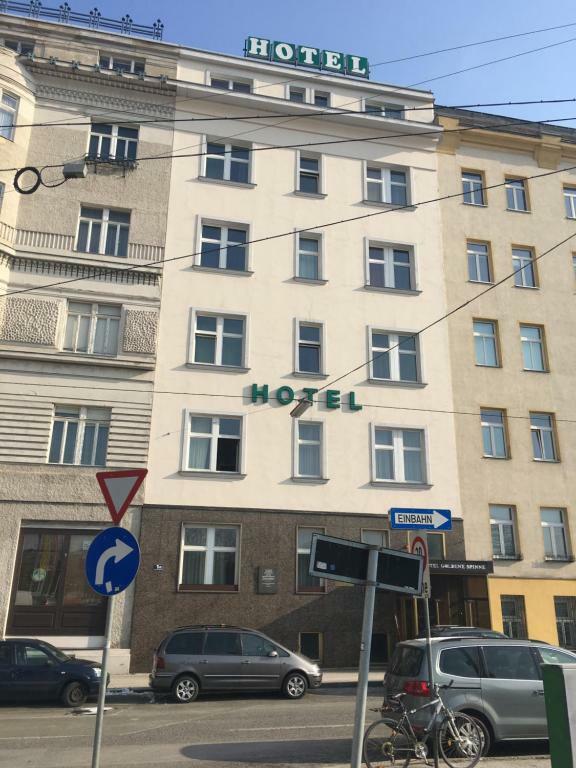 Very good value hotel centrally located in Vienna, with excellent connections to the airport and other areas of the city (S-Bahn + 2 U-Bahn lines). Good continental breakfast. 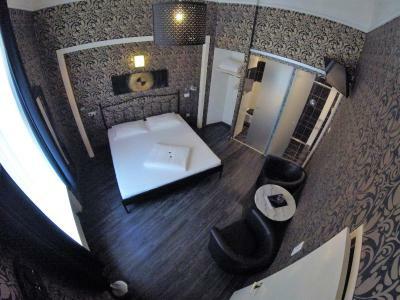 Middle-size room. Spacious bathroom with walk-in shower. Very clean. Very well located. Clean. Nice staff. 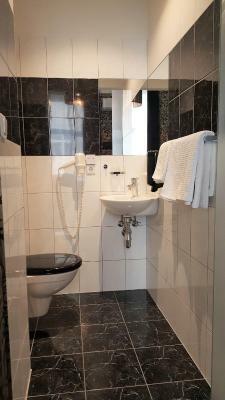 Perfect for a get away in Wien as you are in the city center near everything! 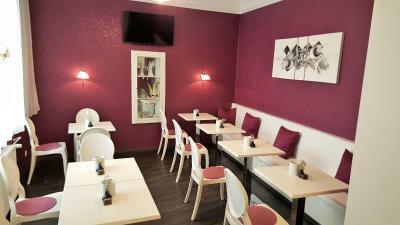 The hotel is centrally located with a efficiency setup room and appreciated bteakfast! Valued hotel in the middle of 5 star location. Very close to town center and airport train. Fantastic view from the room. 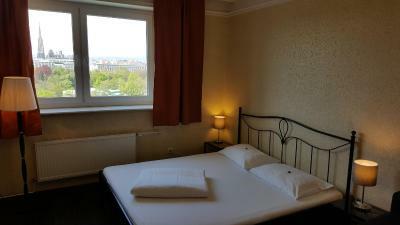 Good value for money (for Vienna), very clean and comfortable room. Tasty European breakfast. Positive and polite personnel. 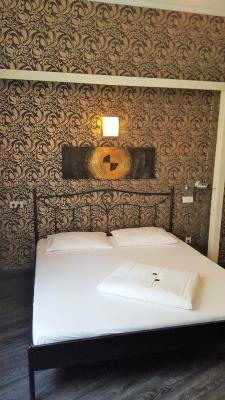 Hotel Goldene Spinne This rating is a reflection of how the property compares to the industry standard when it comes to price, facilities and services available. It's based on a self-evaluation by the property. Use this rating to help choose your stay! 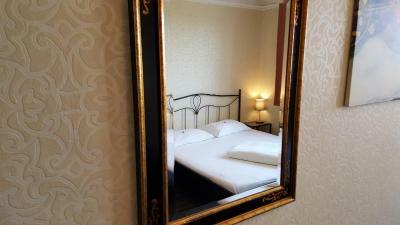 The Goldene Spinne is a family-run 3-star hotel in the district of Landstraße, within easy walking distance of Vienna's city center, St. Stephen's Cathedral, the State Opera, the museums, and many sights. The rooms at Hotel Goldene Spinne are equipped with a fan. 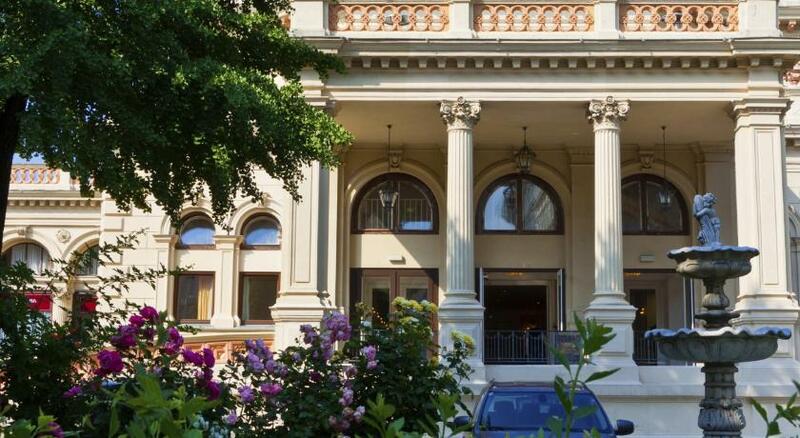 Located next to the City Park (Stadtpark), the Goldene Spinne is only steps away from the Wien-Mitte Train Station (railway, underground, City Airport Train, tram, bus). 03. Landstraße is a great choice for travelers interested in old-town exploration, architecture and city walks. 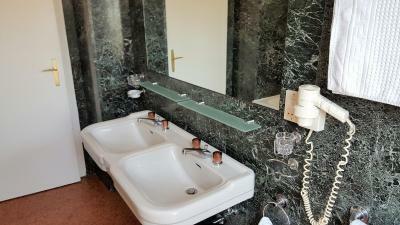 When would you like to stay at Hotel Goldene Spinne? 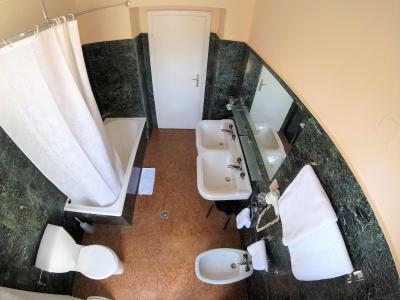 This room with private bathroom features cable TV and colorful décor. 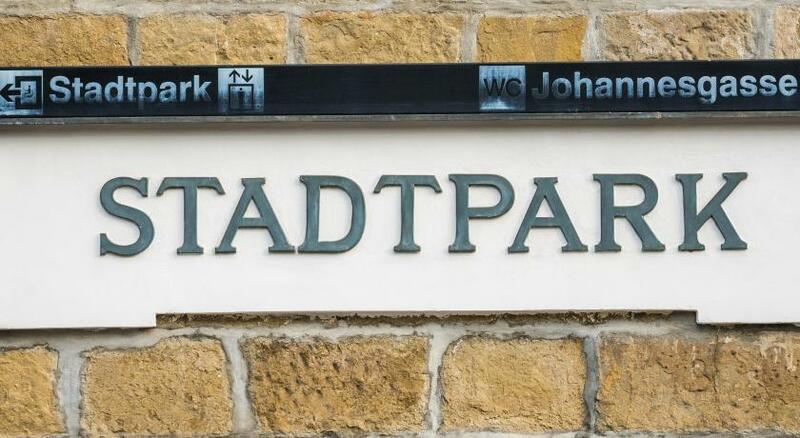 Private parking is available at a location nearby (reservation is not possible) and costs EUR 21 per day. Hotel surroundings – This neighborhood is a great choice for travelers interested in old-town exploration, architecture and city walks – Check location Excellent location – show map Guests loved walking around the neighborhood! 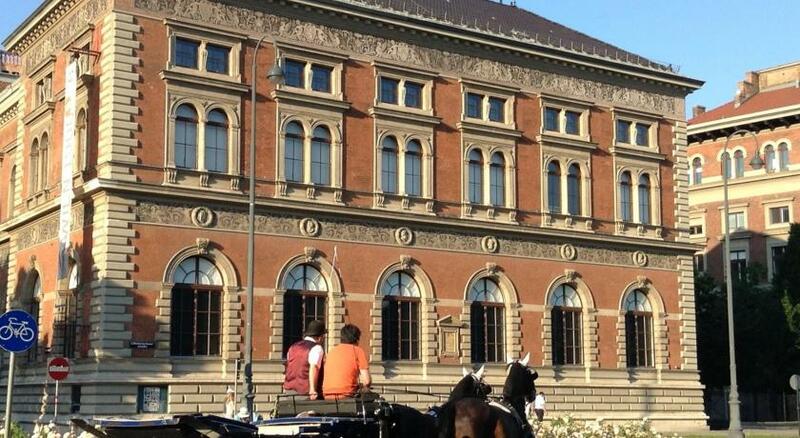 House Rules Hotel Goldene Spinne takes special requests – add in the next step! Hotel Goldene Spinne accepts these cards and reserves the right to temporarily hold an amount prior to arrival. Please note that in addition to being a standard 3-star hotel, the property also sells rooms for adult entertainment on an hourly basis. My room wasn't fully covered by Wi-Fi, signal was very weak, need a signal repeater for rooms down the hall. . No scrambled eggs, just boiled. 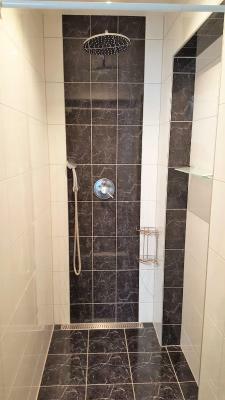 Location is brilliant, midway between central station & city centre. 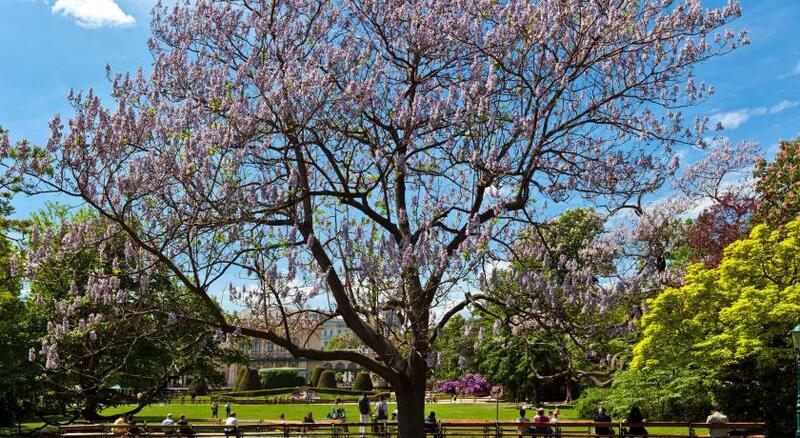 (20 Mins walk to Vienna's central station, 8 minutes to city centre) Great view of the park & Saint Stephan's Church. Rooms are spacious & sparkly clean. Great Coffee. Public transportation in front of the hotel. C'è un cattivo odore di fumo. There is a bad smell of smoke. Staff cordiale. Kind staff. 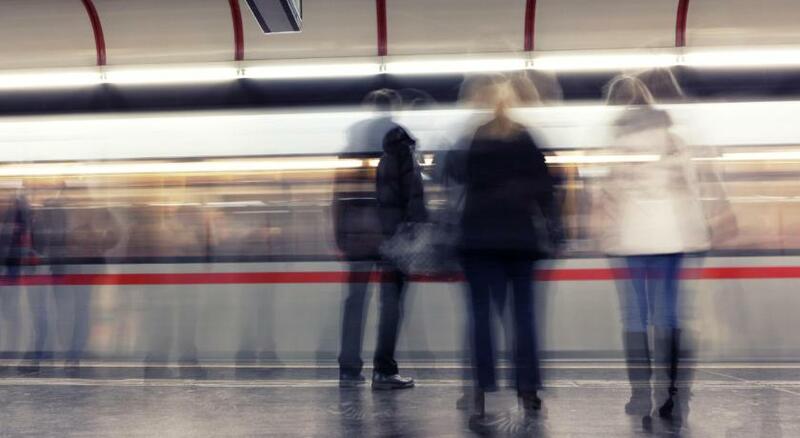 Hotel vicino ad una fermata di metro. The hotel is very close to a metro stop. bath towel is not soft. 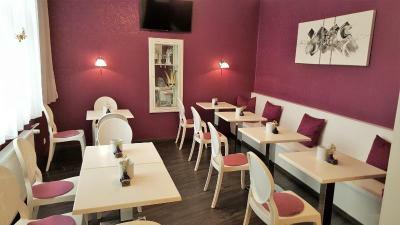 Nice staff, good breakfast and great location :). 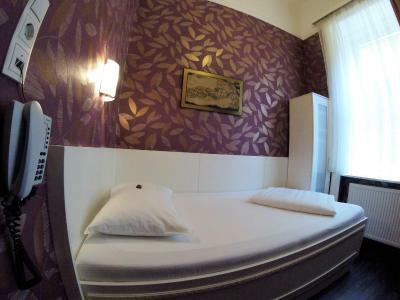 It's a good place for short stay in Vienna. Shampoo / liquid soap was portioned in small packets. It had food location compared to the confernce I was attending. The room was no silent. You get what you pay for, I have no complaints. 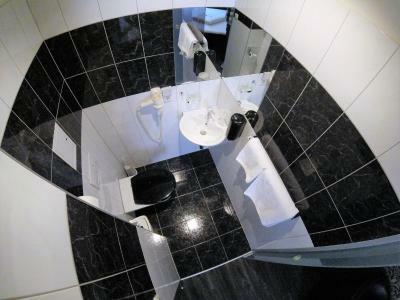 Great big bathroom with a jacuzzi, clean rooms, really nice staff, excellent location. Bathroom was clean, but quite rusty. Stains on the walls. Wifi unstable, disconnecting often. Staff was very friendly and helpful, not intruding. Breakfast not really diverse, but always fresh and tasty. Despite heavy traffic outsude, it was not noisy at all. The view is perfect. It would have been nice with a lamp on each side of bed for reading and also power outlets for charging phones/tablets when laying in bed. No soap at arrival and also no soap after speaking with reception. had to remind a second time before soap was brought to the room. Nice with balcony. Very large hot tub. Internet connection in my room on the 4. floor was not good enough for internet call. Room was facing the train tracks so it was very loud with the open window. Breakfast could be little bit better.